2. Sign in with your same google account id, which you used in mobile phone. 3. 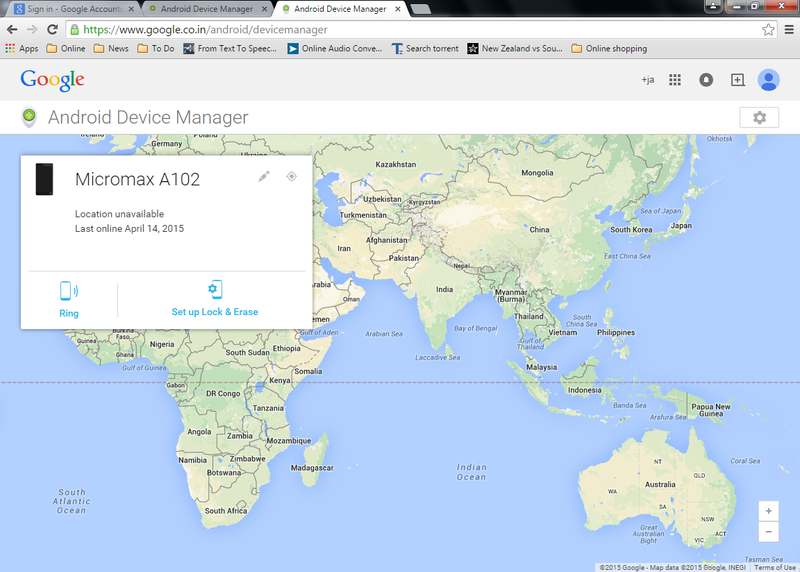 Now type “Find my Phone” in google search box. 4. Click the “Map” you will get all the information about your phone.